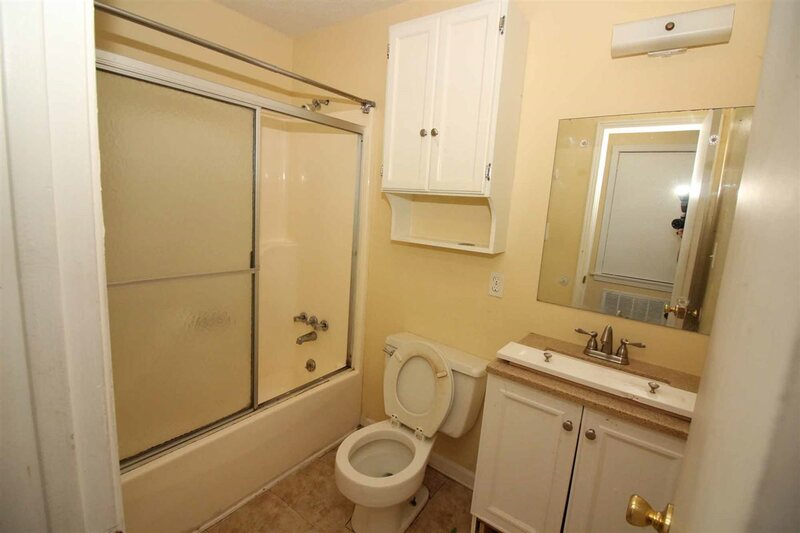 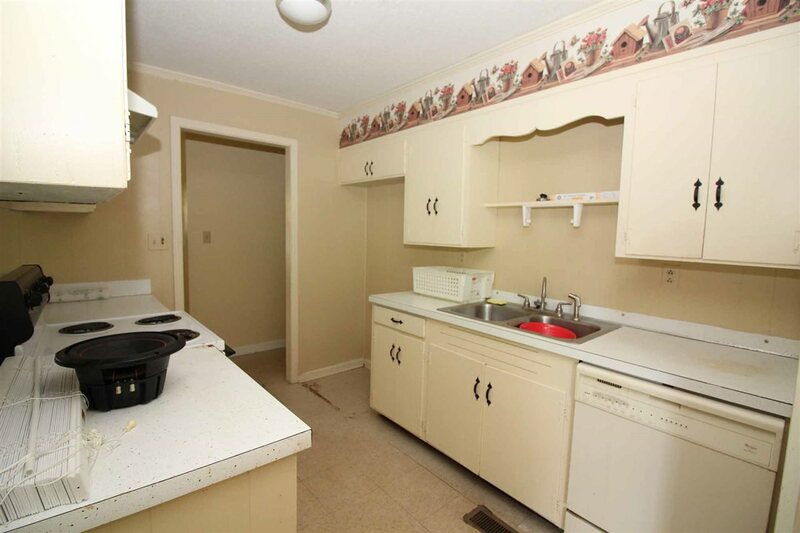 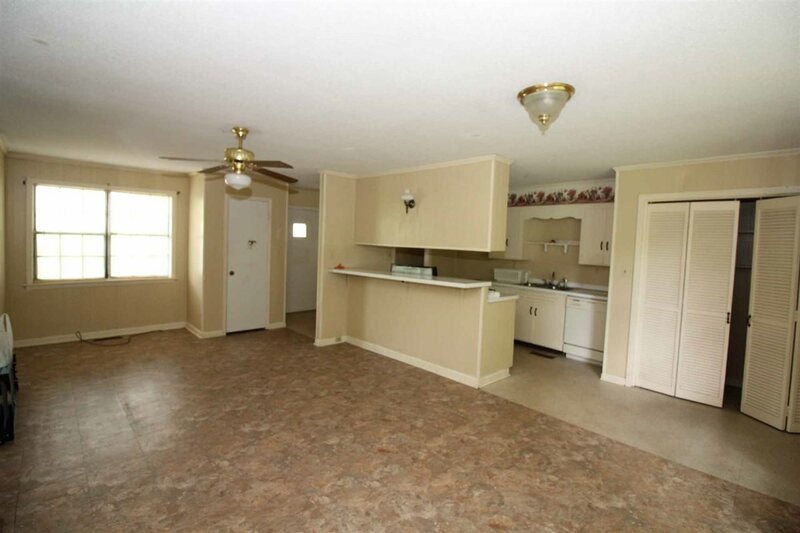 Excellent home for a first time home owner, or money-making rental unit. 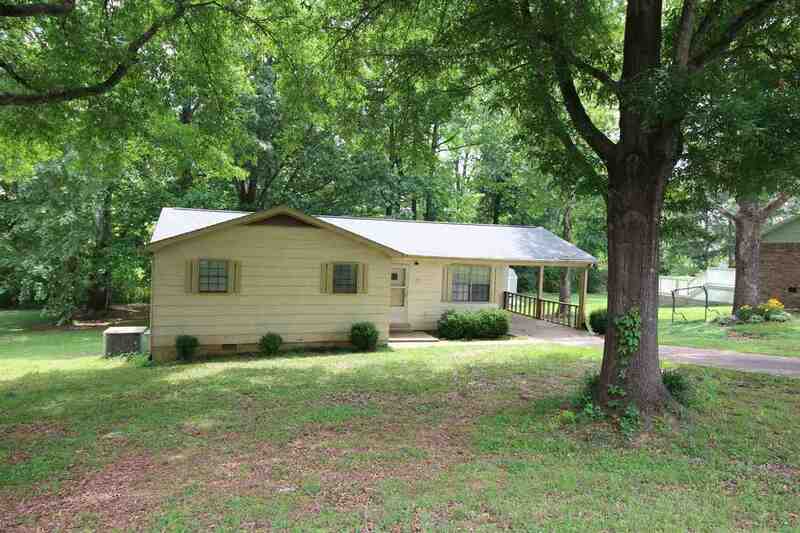 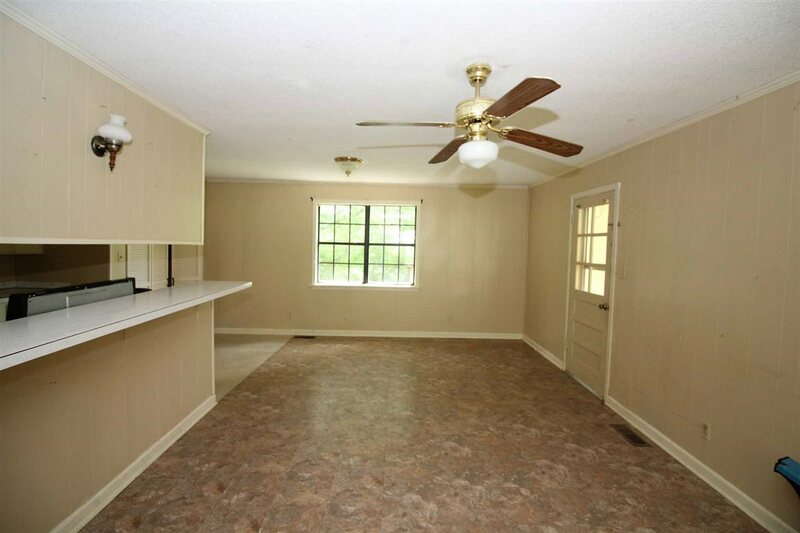 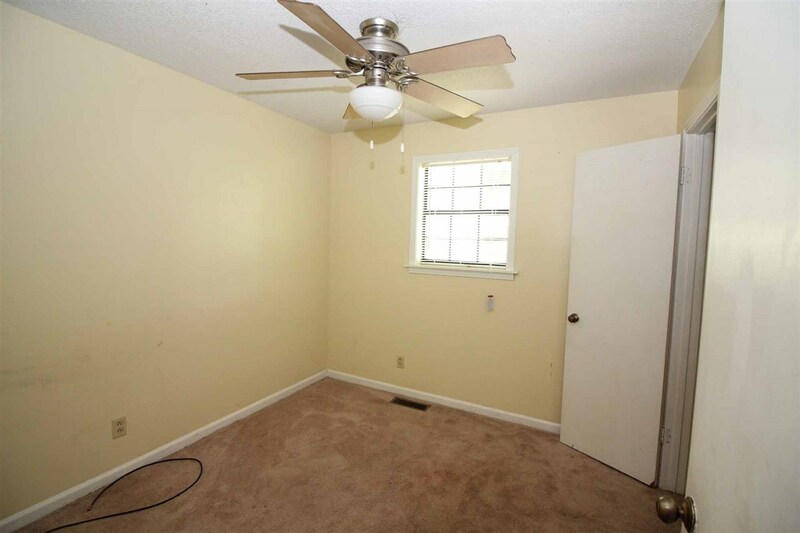 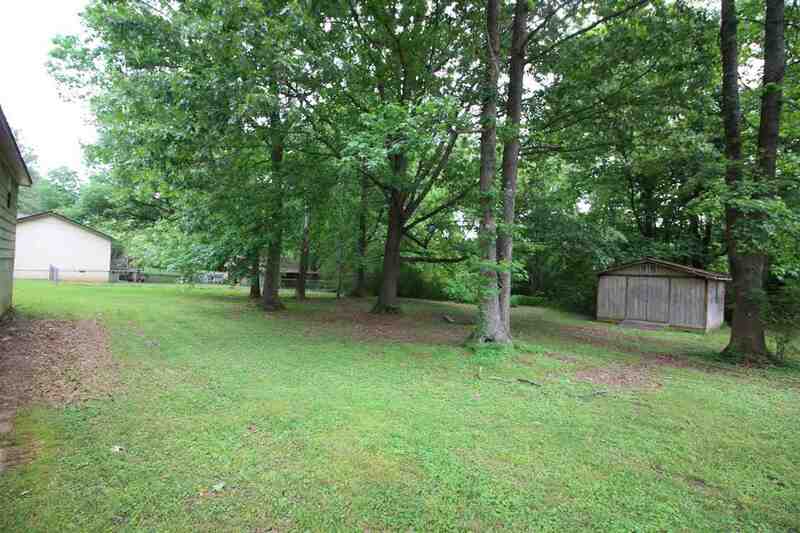 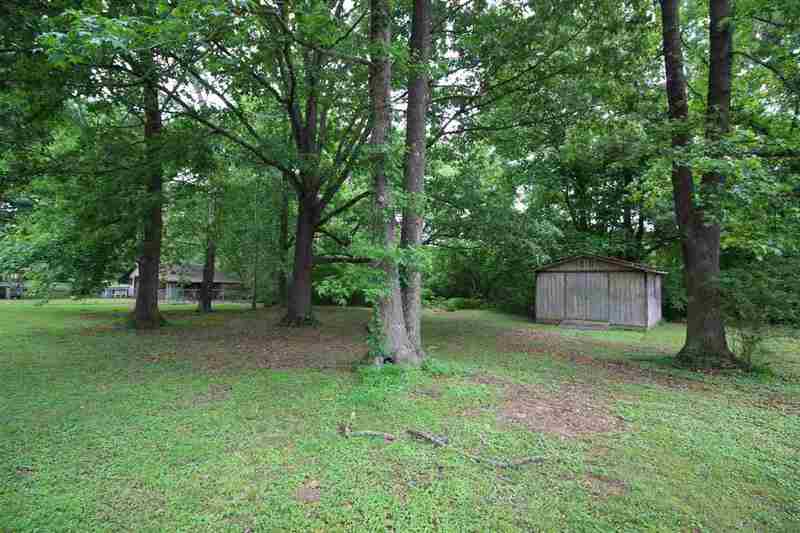 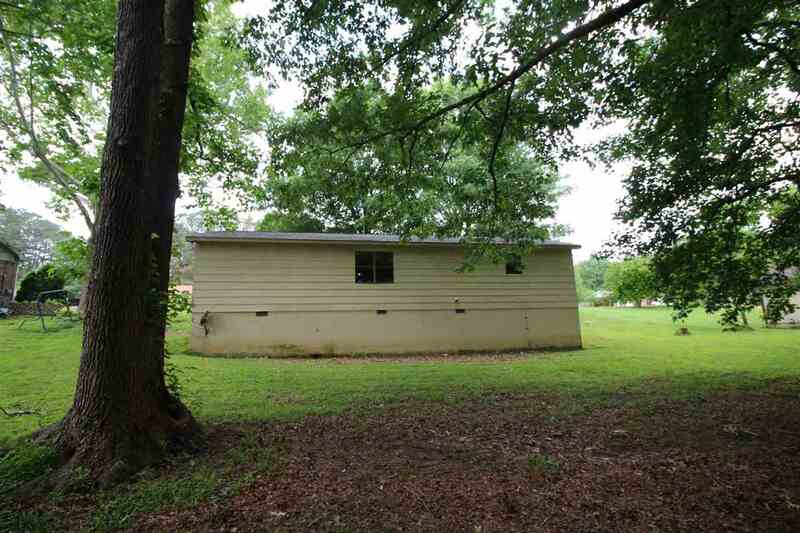 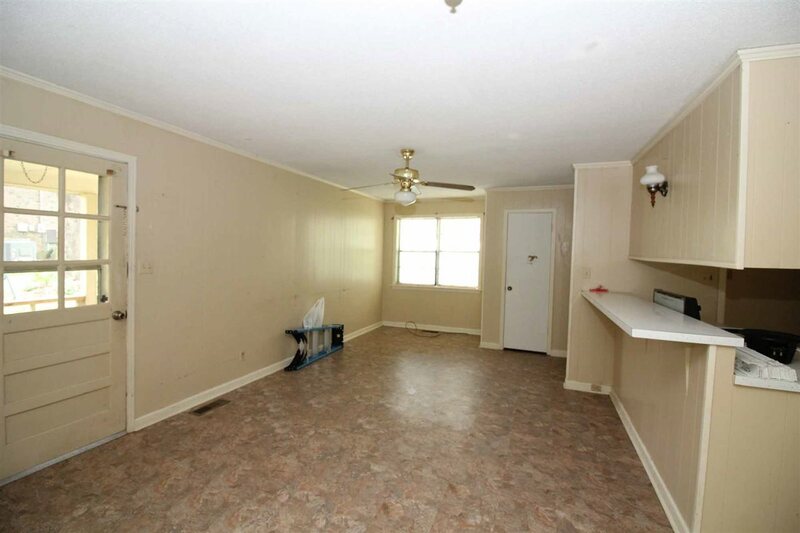 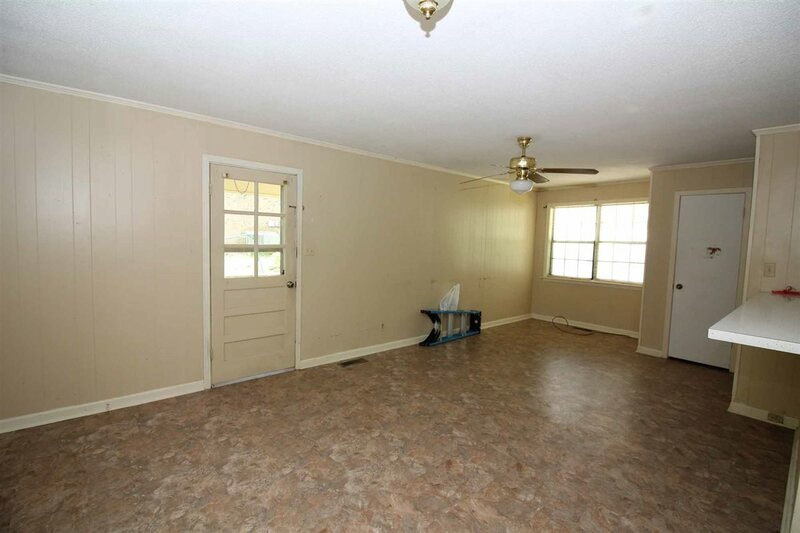 Featuring 3 bed/2 bath & carport with storage area. 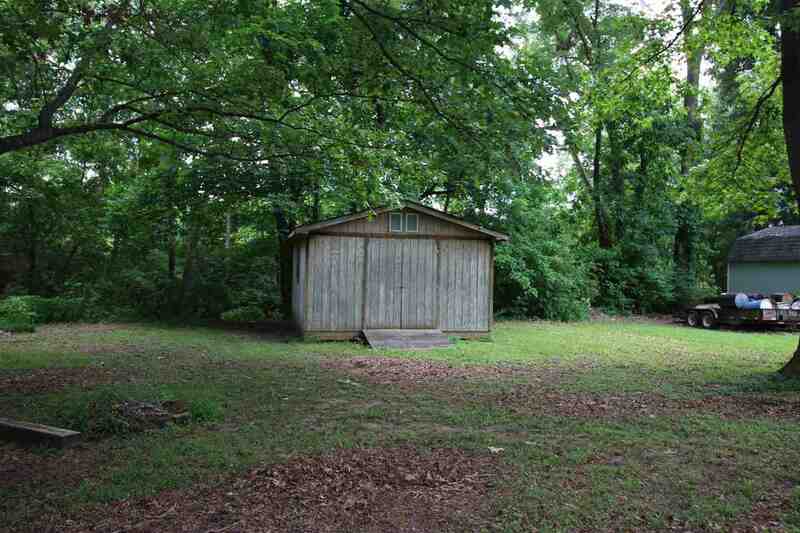 Also included is a well built 16x16 storage/shop in the large back yard. 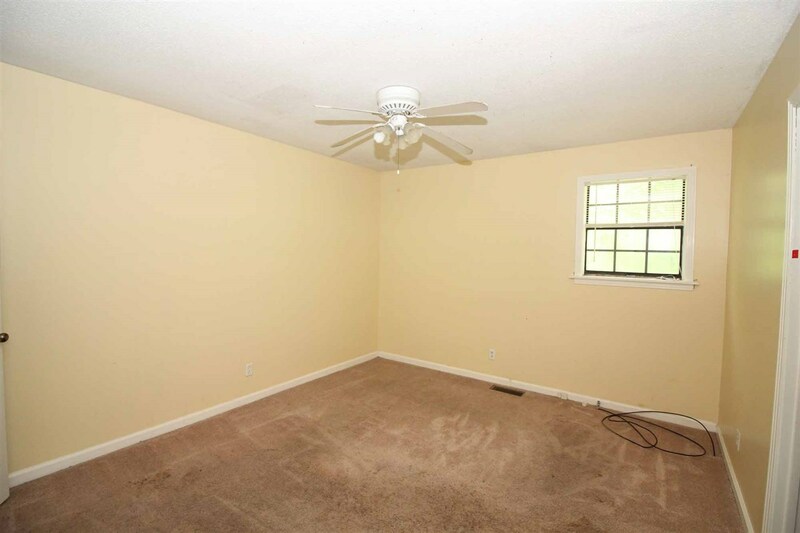 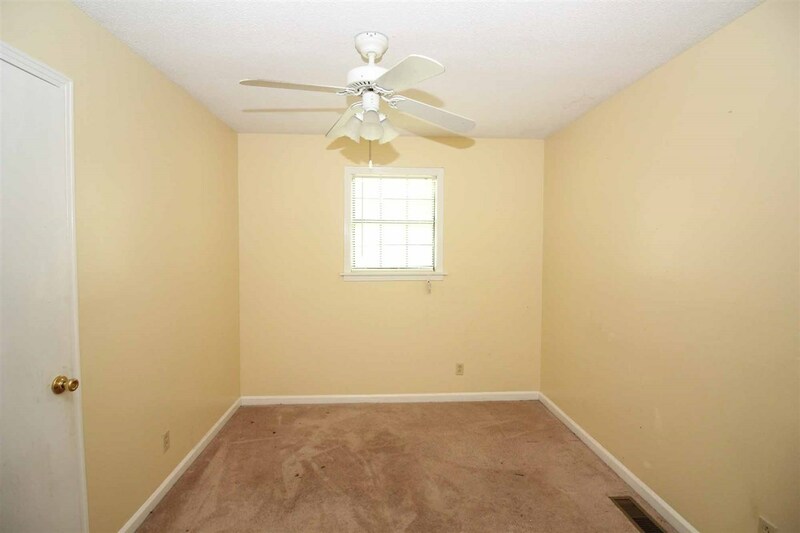 This home is located in the Subdivision of Green Acres, close to major shopping (Walmart & Lowes) plus many South Side Schools, restaurants and businesses. 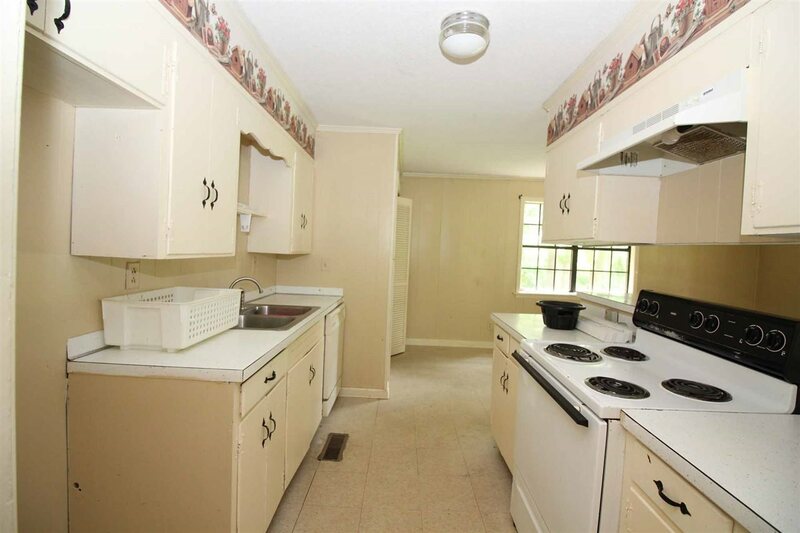 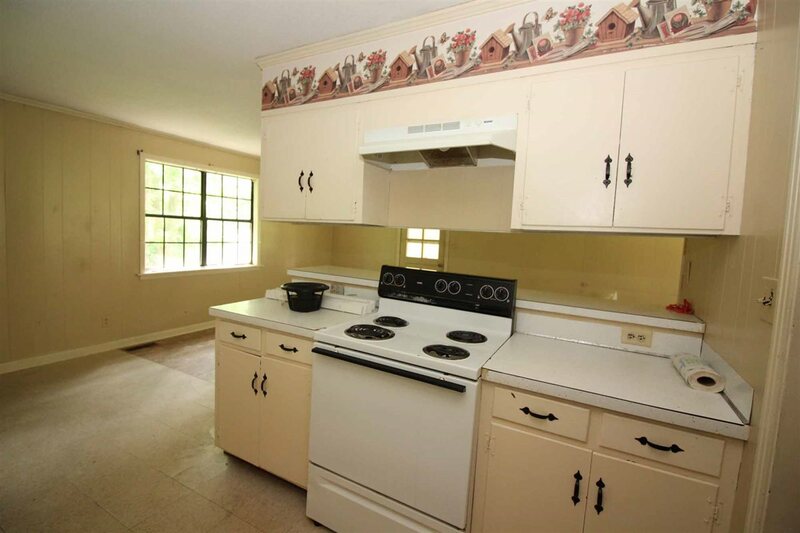 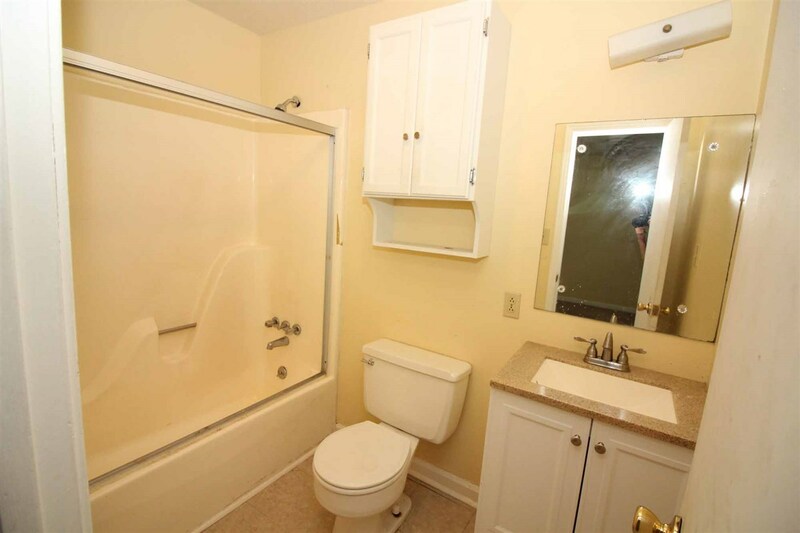 Home has been a rental in recent years bringing $750/month rent.